Adding a hint of color to one’s jewelry collection is never a bad idea. In fact, jewelry that includes gemstones provides a stylish twist on otherwise classic pieces of jewelry that can be worn on a day-to-day basis or for a special occasion as a statement piece. These pieces also make the perfect gifts. For that reason, Brilliance has launched a Gemstone Rings Collection. This collection features pink and blue sapphires, emeralds, and rubies, all mixed with diamonds for the perfect aesthetic. Whether someone is on the hunt for a simple design or something more intricate, this collection has it all. They even make great engagement rings! To help anyone looking to make a special purchase that includes a gemstone, here are useful shopping tips to make that decision a cinch. 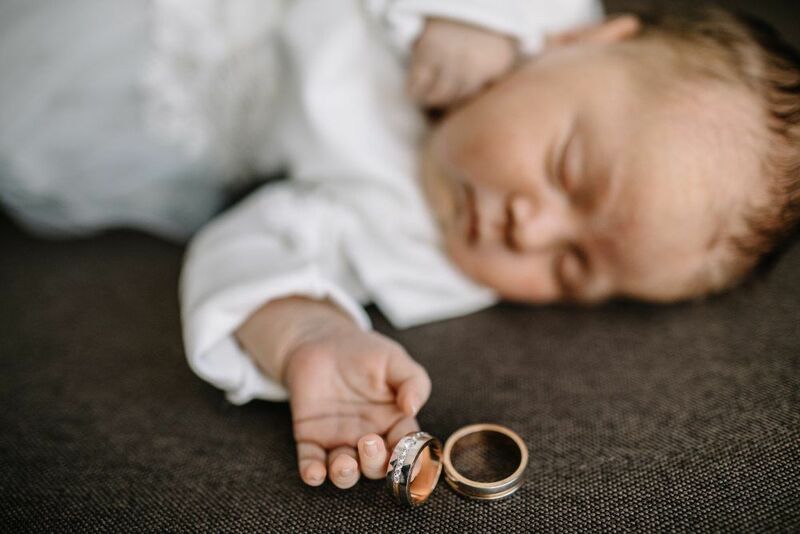 A gemstone ring could serve as the perfect push present for a significant other that’s just given a family the ultimate gift: a brand new addition! Show her appreciation and mark this special time by granting her a gemstone ring she will treasure forever. Matching the coordinating birthstone of a new baby to this jewelry purchase will make it extra special. Gemstone and diamond bands make a great alternative to a traditional wedding band, so this is an option not to be dismissed! For a lady that loves a splash of color or that wants something that’s bound to stick out from the crowd, gemstone rings are the perfect choice for that ring that will be worn from now until forever. Brilliance’s Gemstone Rings Collection features not only gemstones set on a white gold band, but in other band options as well. Choose from white gold, yellow gold, and platinum. Everyone has a different preference when it comes to this topic, and this aspect of the collection is one that makes it easy to please anyone. Pink sapphires are not only feminine and beautiful, but they also showcase a special meaning. 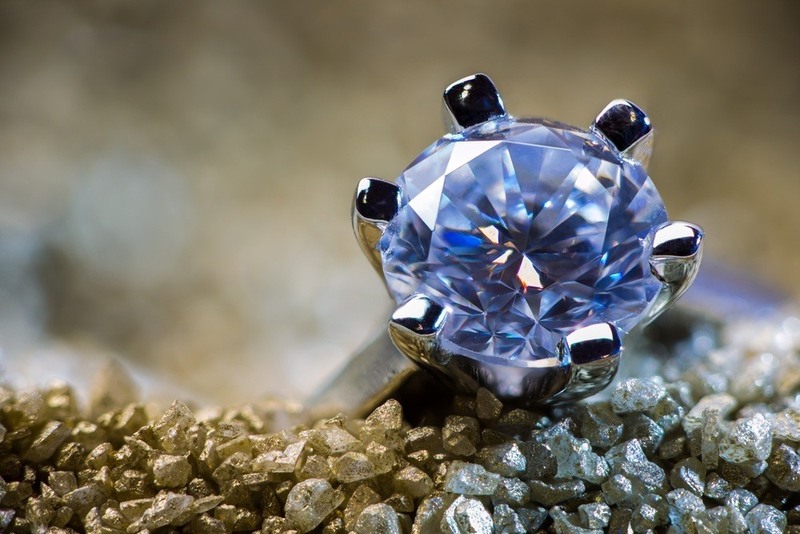 This stone has been historically known to signify romance, love, and relationships. The balance between red and white to achieve the pink color of these sapphires represents emotional balance for whoever wears the stone, helping the individual to possesses traits of innocence, forgiveness, and courage. This stone’s emphasis on romance and love makes it a great anniversary gift. Going green doesn’t have to entail recycling. Instead, it can mean something much more glamorous. 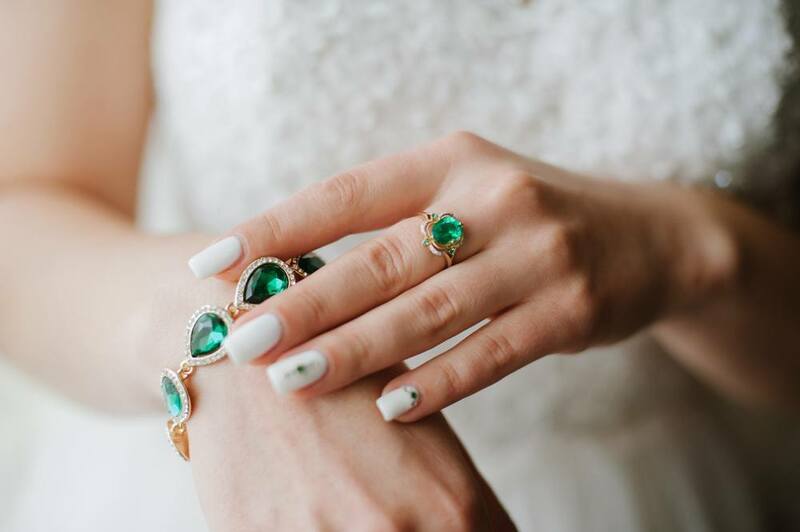 Emeralds are known to symbolize mercy, compassion, and universal love, making them a great gift for anyone special. That could mean a significant other, friend, sibling, parent, or child. Emeralds are also known for promoting physical, emotional, mental, and spiritual balance, meaning that they’re great for one’s psyche, too. At the end of the day, these gemstone pieces can easily be matched to one’s personality and sense of style. For someone who tends to be ultra girlie, a pink sapphire ring would be the perfect match. For an individual that loves statement pieces, a ring with a trellis setting is a great option. For those that like something delicate or understated, an eternity ring with pave stones may be the way to go. Whatever one’s style may be, this collection has something perfectly suited. Choosing a gemstone ring created and quality tested by experts has never been easier than it is with this well-appointed collection. Find the perfect match for yourself or a loved one today that will be worn for a long time to come with adoration and love!